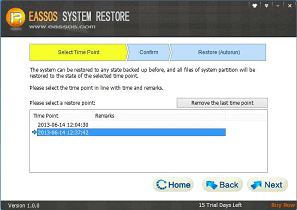 The best and complete data recovery software for PC, server, hard drives, removable storage devices, etc. All-inclusive partition manager software to manage disk space, recover lost files and backup data efficiently. Risk-free and cost-effective data recovery software for computers, hard drive, USB drives, virtual disk, Android devices, iPhones, etc. 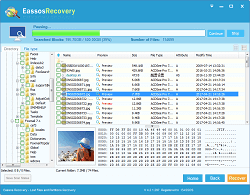 Recover over 500 file formats including photos, videos, documents, audios, emails, archives, etc. Professional partition manager software for PC, laptops and Servers. Create, extend, resize and clone partitions as well as recover lost data from storage devices. 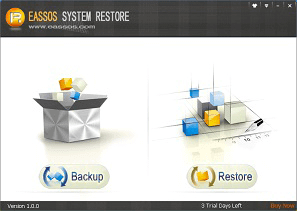 Easy and fast data backup & recovery software to safeguard data and system against damage. 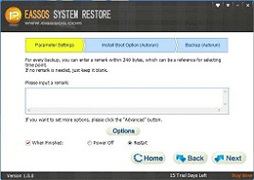 Both full backup and incremental backup are provided to simplify backup tasks. One-time purchase, lifetime free upgrade to every latest version. 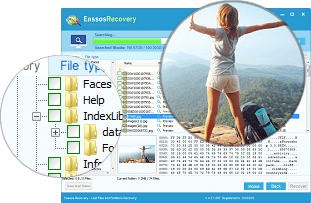 Easy-to-use data recovery software recovers deleted or formatted files and lost partitions from PC, HDD and removable devices. 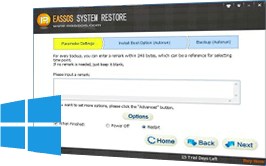 Professional recover software provides all-in-one solution to file recovery and partition recovery for computers and servers. Specially designed photo recovery software to recover deleted, lost or formatted photos and pictures from all kinds of storage devices. Easily recover lost or deleted photos, audio, video, contacts, documents and other stuff from internal storage or SD card of Android devices. Safely recovers data from iOS devices, iTunes and iCloud backup. Support photos, contacts, text messages, call history, notes and more.